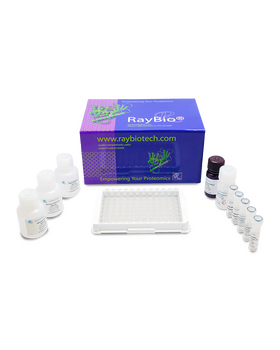 RayBio® Human and Mouse Phospho-EGFR (Y1068) ELISA Kit. This assay semi-quantitatively measures phosphorylated EGFR (Tyr1045) and Total EGFR in lysate samples. 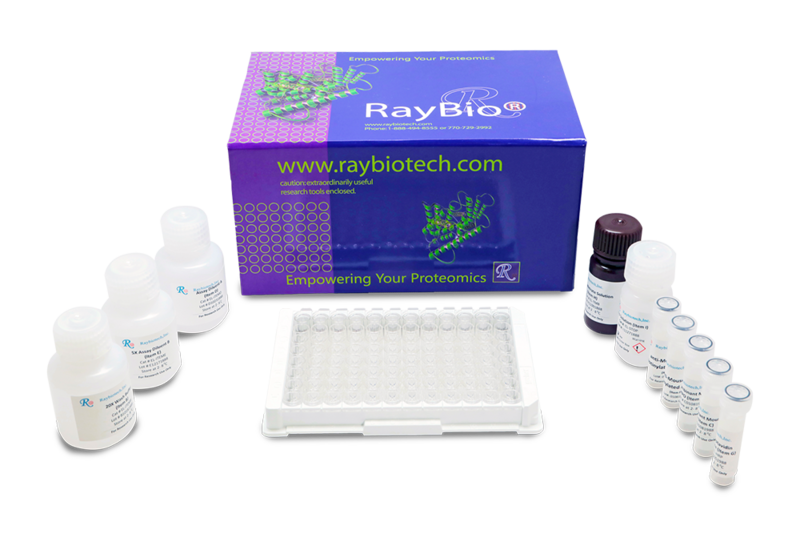 The antibody pair provided in this kit recognizes human Phospho-EGFR (pTyr1068). Katsila T., et al. Circulating pEGFR is a Candidate Response Biomarker of Cetuximab Therapy in Colorectal Cancer. Clinical Cancer Research, October 2014, epub ahead of print. DOI: 10.1158/1078-0432.CCR-14-0361.